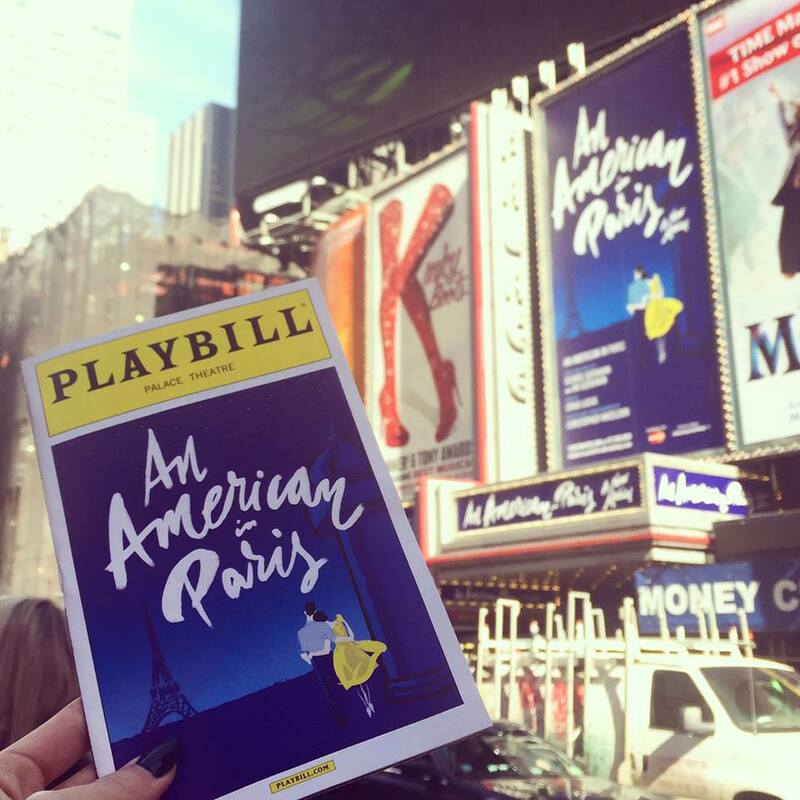 "An American in Paris" picked up a total of 12 Tony nominations. NEW YORK—The 2015 nominees for the Tony Awards were announced on Tuesday, April 28 and leading the pack of all nominees was the musical “An American In Paris” which nabbed 12 nominations including Best Musical. Vying against “Paris” is “Fun Home” which also picked up a total of 12 nominations this year.